Vienna Wall Hanging by Sabine Burg, TextileVisions, Mike Goodman, 2016. We offer Whitetail Deer, Fallow Deer, Axis Deer, Turkey, squirrel, rabbit, dove, and coyote hunting. 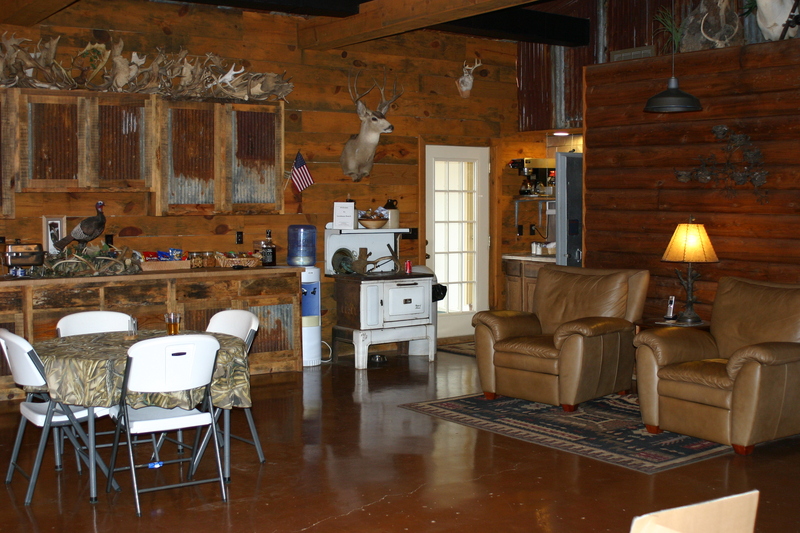 All of our big game hunts can be done from weatherproof, comfortable blinds. Our animals are not pen raised. They are left to breed in the wild to guarantee fair chase. After your successful hunt, we will handle your taxidermy needs and ship your trophy to you, or have it ready for pickup on a return visit. Meat processing is also available. We encourage family hunting and some of our best memories are when a youngster gets to take their first animal. Next > Archery Images: Green Arrow’s Happy Valentines Day!